ADB set up an initiative to help five Pacific Island Countries (PICs) cope with high fuel prices and climate change issues by reducing wasteful consumption of commercial energy and promoting energy efficiency. The five countries targeted were the Cook Islands, Papua New Guinea, Samoa, Tonga and Vanuatu. With that perspective in mind, a regional project called “Promoting Energy Efficiency in the Pacific” was launched in 2008. It was financed by the Clean Energy Fund, administrated by ADB. At that time, the Pacific Region was highly dependent on petroleum imports for its commercial energy needs. Additionally, the Pacific Region was extremely vulnerable to negative impacts of the international energy market. High fuel and electricity prices had placed a mounting strain on the Pacific economy, affecting both the poor and vulnerable groups. Thus, the focus of ADB’s assistance was on promoting energy efficiency in various fields of activities as a principal means of reducing costs and mitigating the economic or environmental risks involved in the weak management of the primary commercial energy supplies of these five countries (both on the demand and supply sides). The ultimate goal was to increase energy security in participating PICs and develop sound models for project implementation, which would in turn be replicated and disseminated across PICs. 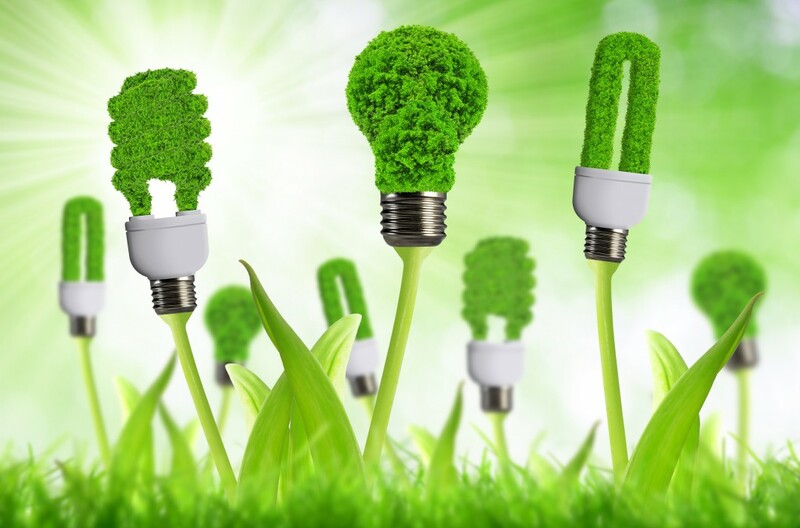 Energy Efficiency Policy and Regulatory Advice. Financial support from the GEF. The main objective of the mandate was to provide technical assistance to the RETA’s executing agency in the implementation of project activities. To that end, Econoler’s experts first identified and proposed adjustments to existing policies, strategies, programs and national energy efficiency initiatives. These adjustments addressed prevalent fiscal, financial, regulatory, market, technical and information dissemination barriers. Furthermore, throughout this assignment the Econoler team developed the capacities of participating countries in overcoming these barriers. setting up sound programs and financing schemes to deal with actual energy efficiency issues. Designed a portfolio of appropriate energy‑saving projects that could be implemented with funding from ADB, the Global Environment Facility (GEF) or other sources as a result of the ADB initiative. Supported the implementation of the priority projects that were identified during the mandate. Upon completion of its mandate, Econoler assisted ADB in obtaining 5.2 M co-financing from the GEF by 1) developing the project document, 2) developing the CEO endorsement document, and 3) obtaining financial commitment of 5.5 M from local stakeholders.